Floornature features the architects who have won the Pritzker Prize in recent years and their projects. There is no Nobel Prize for architecture, but in 1979 Jay and Cindy Pritzker set up an award universally recognised as its equivalent, the Pritzker Architecture Prize. The prize, awarded to a living architect every year, consists of a sum of money and a medal engraved on the back with the words: firmness, commodity, delight; recalling Vitruvius's three concepts of firmitas, utilitas, venustas. The winner of the 2015 Pritzker Prize is the late architect Frei Otto. This is the first time the award has ever been presented posthumously. 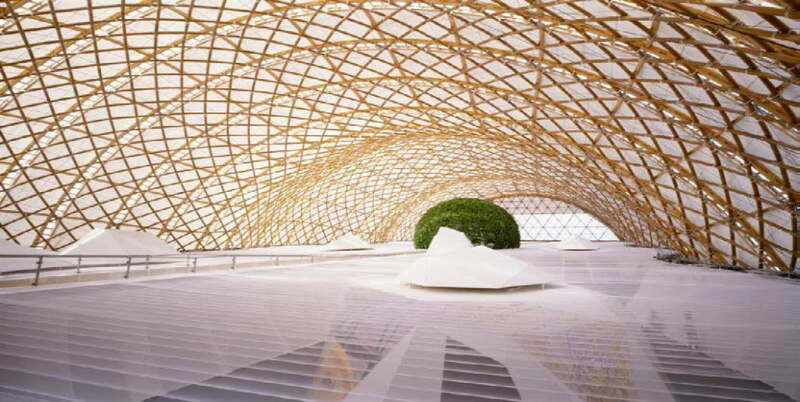 Frei Otto’s projects include the Japanese Pavilion for Expo 2000 in Hannover, built with Japanese architect Shigeru Ban, winner of the 2014 Pritzker Prize. 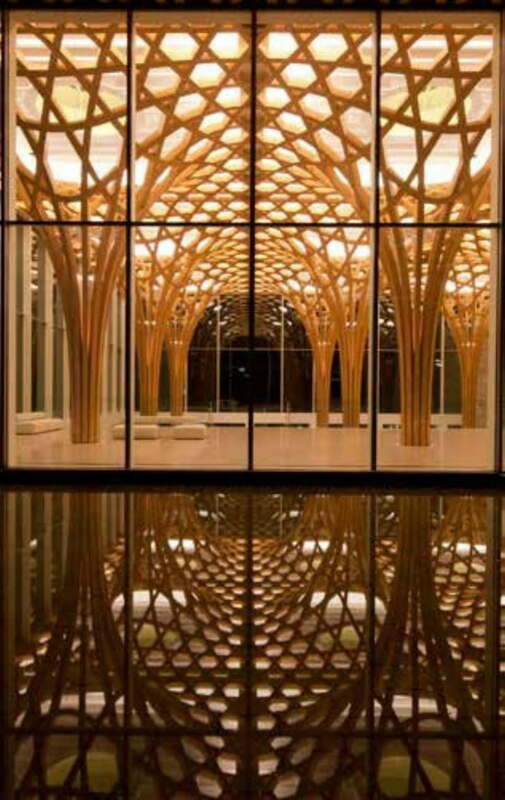 Floornature has presented a number of projects by Japanese architect Shigeru Ban, offering a complete itinerary touring his most recent works, in particularly the Sengokubara house in Hakone (Japan) and the Tamedia offices in Zurich. The 2013 Pritzker Prize was awarded to another Japanese architect, Toyo Ito, and the prize has also been awarded to Wang Shu, the first Chinese architect to receive the prestigious award.